This small-plan retirement plan provider was struggling: attrition rates were high, and the company performed poorly in publishing industry surveys. But management did not know what exactly was not working and how best to fix it. Chatham’s client satisfaction analysis confirmed that the picture was quite bleak across the board: low client satisfaction, low client loyalty and high risk of client departure. Systemic disconnects were very concerning, and left unattended, metrics (and business) would continue to deteriorate. The findings were a real wake-up call, and to their credit, management responded immediately. 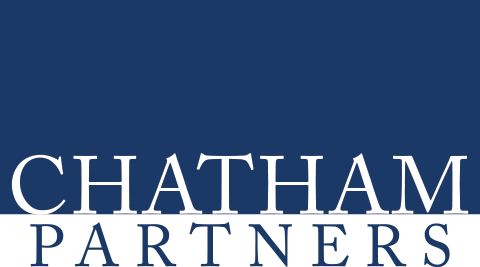 Collaborating with Chatham, management rolled up their sleeves and provided a much-needed and wide-ranging call to action. They tackled each issue methodically, and saw their scores improve steadily each year. These proof points also served to bolster their advisor relationships and enhance their reputation in the industry. End result? Just “best in class” rankings against their peers.